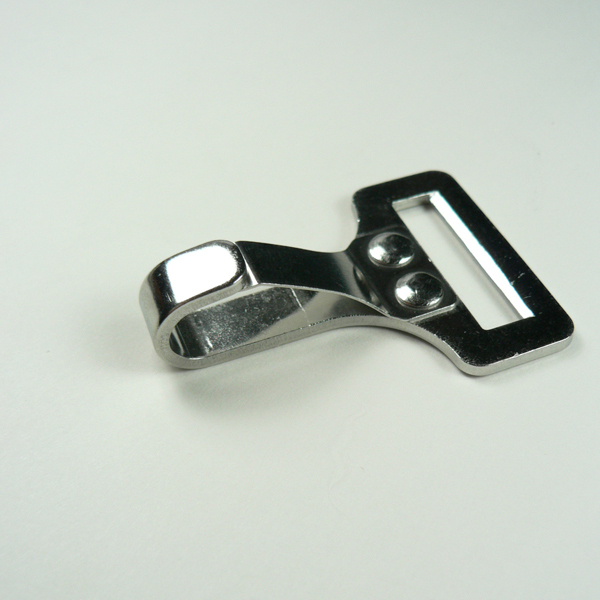 Bimini Clip is perfect for attaching web straps. 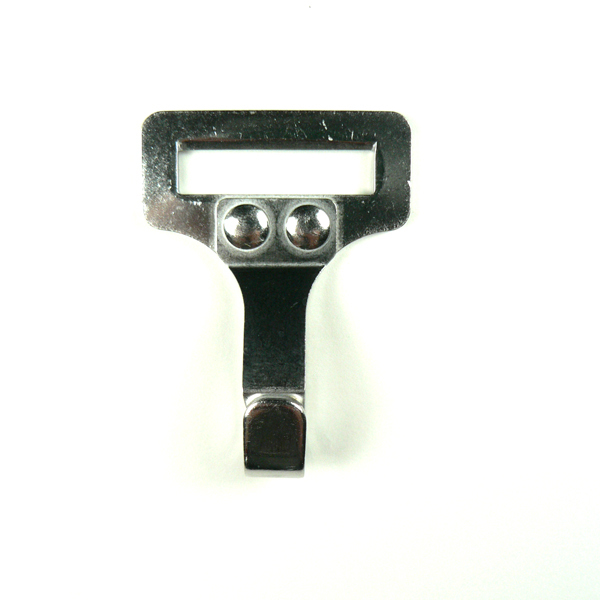 Flat blade locking-style clip prevents accidental detachment. 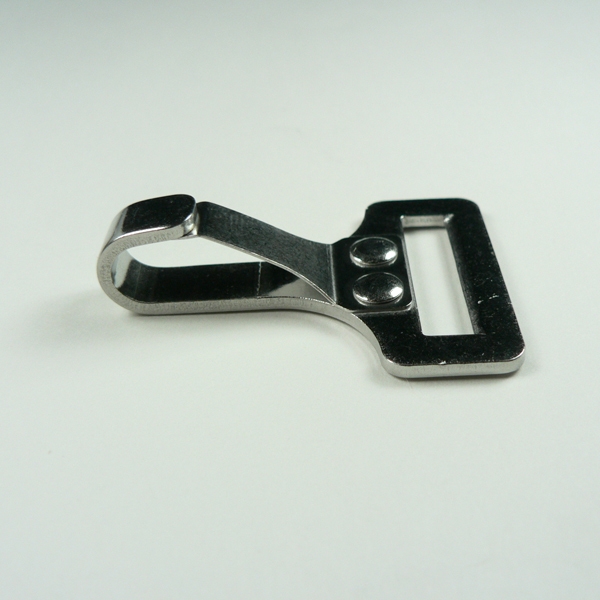 Also see our selection of Webbing in pre-cut lengths, and our selection of tie-down assemblies.